The Engineering Graduate School provides leadership and dexterity in developing and maintaining graduate programs that complement and extend Engineering Department's undergraduate offerings. 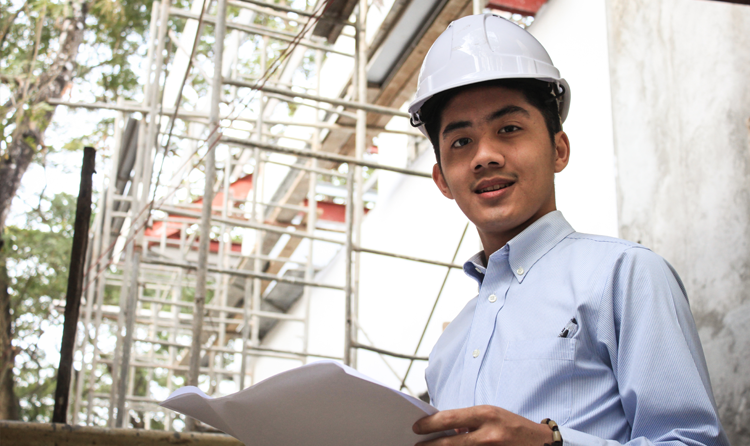 These programs, which are responsive to local and national needs and consistent with the University's mission, are designed to prepare students for successful careers in basic and applied research, develop their art to a professional level, provide the necessary background skills and experience needed for many professional positions, or enable students to continue their education beyond DLSU-D.
To meet this vision, the Engineering Graduate School monitors programs to ensure that their standards and performance are of the highest quality. It also provides logistical support necessary to enhance the graduate experience and facilitate progress toward the degree. In adjusting to a changing educational environment, the Engineering Graduate School promotes communication and cooperation among faculty and students across cultural boundaries, promotes development of innovative and interdisciplinary programs, helps create an environment that will allow research and creative activity to flourish, and provides leadership in achieving diversity in all aspects of graduate education.